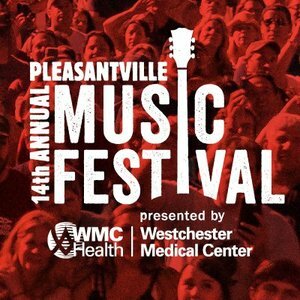 Pleasantville Music Festival ROCKS this Saturday, July 14! Saturday, July 14, the Pleasantville Music Festival will once again rock. Thousands of friends, families and lovers of live, world-class rock, setting out their chairs, blankets and tents, going up to the stage and dancing. All combined with world-class headliners, breakout stars and local artists you need to know, hand-picked and brought to our stages by dedicated music fans, and presented once again by Westchester Medical Center. Learn more about the Pleasantville Music Festival here.